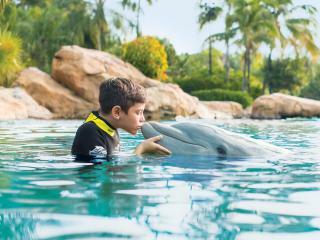 Experience an all-inclusive day at Discovery Cove for less with our 2020 Discovery Cove Ultimate Swim Early Booking Discount. 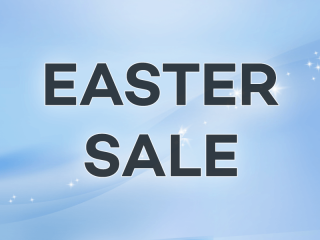 Book your Ultimate Swim Tickets today and save up to an incredible €58 per person! 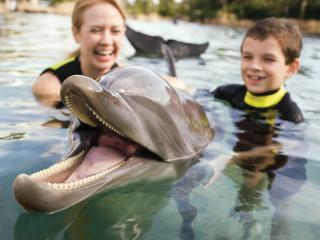 Take advantage of our Discovery Cove Ultimate Swim 2020 Early Booking Offer and save up to 22% on our regular 2020 prices. 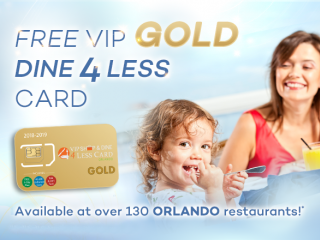 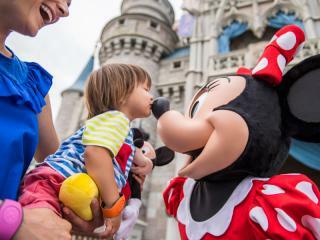 Remember this price also includes 14-days of consecutive admission to SeaWorld, Aquatica and Busch Gardens PLUS unlimited free parking to boot. 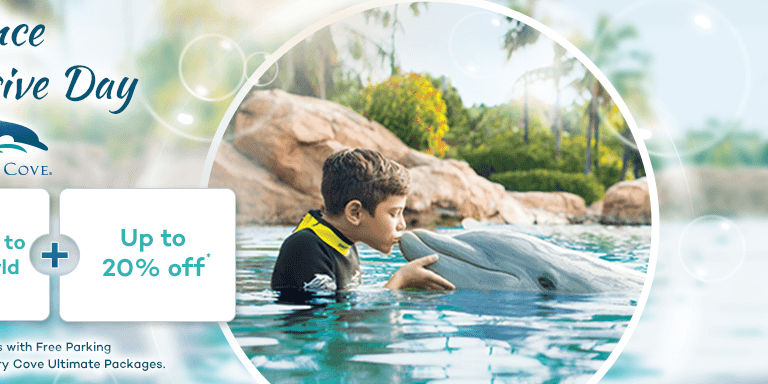 Book your Discovery Cove Ultimate Swim tickets now and lock-in this amazing deal with just a €25 per person deposit (final balance due 6 weeks before the start of your Florida holiday). 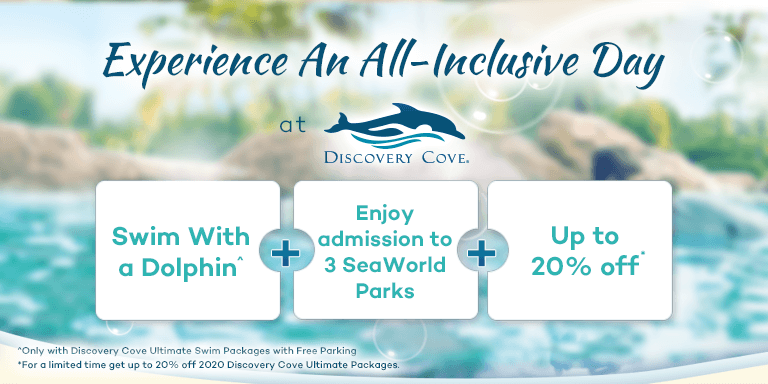 To take advantage of these savings you must hurry and book your Discovery Cove Ultimate Swim Tickets before April 30th 2019.